Today, Boom is addressing both technical and policy challenges to build the first supersonic airliner in over 40 years. 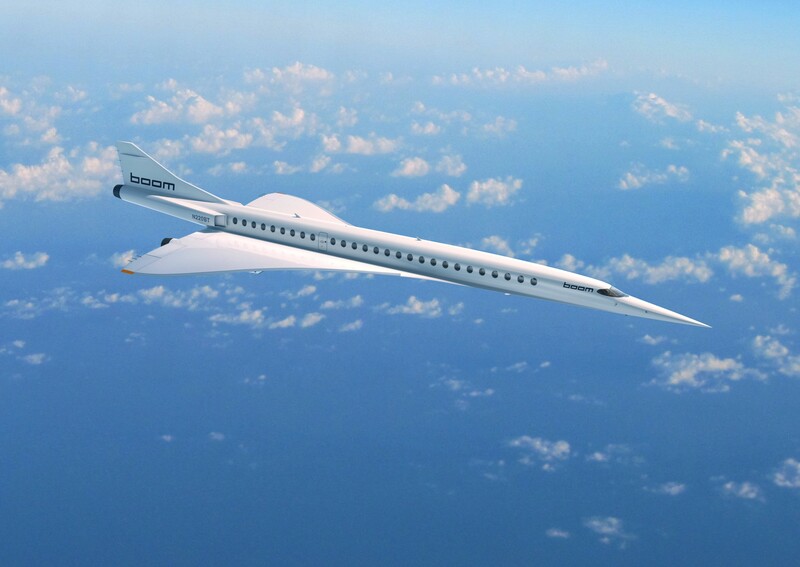 Travel on Boom’s Mach-2.2 airliner would get passengers from New York to London in 3h15m, from San Francisco to Tokyo in 5h30m, and Los Angeles to Sydney in 6h45m. How will this change affect business, leisure, culture, and society? Join Eli Dourado, Boom’s head of global policy and communications to learn how the company is addressing the many challenges associated with bringing back supersonic flight as a startup. 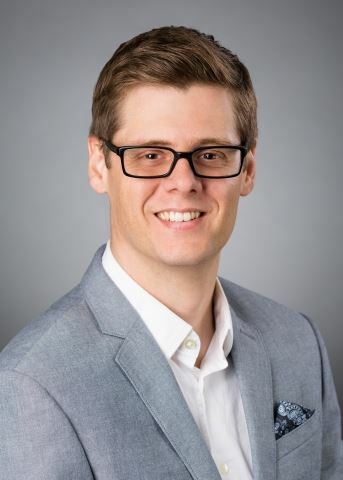 Before joining Boom, Dr. Dourado was a Senior Research Fellow at the Mercatus Center at George Mason University, where he directed Mercatus’s Technology Policy Program. While at Mercatus, he served as an advisor to the State Department and published both in academic journals and top newspapers. Dr. Dourado has worked on a wide range of technology policy issues, including aviation, drones, I nternet governance, intellectual property, cybersecurity, and cryptocurrency. He has a PhD in economics from George Mason University.